There are over 250 different types of bees in the UK, all of which serve an important purpose and must be protected. 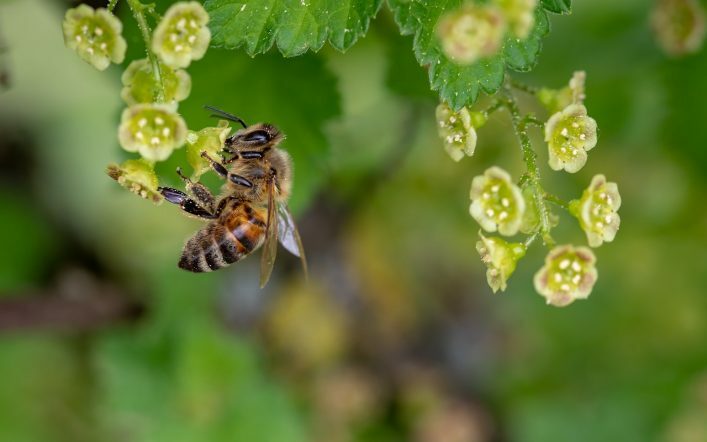 Whether they are making honey or pollinators that keep our wildlife alive, each of them serve an important function. 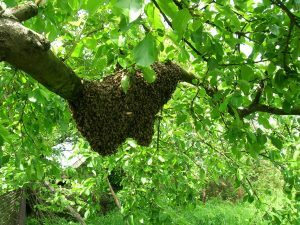 If you discover a Honey bee swarm in your Plymouth garden then it is important that you contact a specialist swarm removal service that can protect the bees and move them to an apiary which is also known as a bee yard. Bee hives are kept here, usually on higher ground to avoid moisture, and the honey bees can carry on with their important work. We are committed to the conservation of bees. 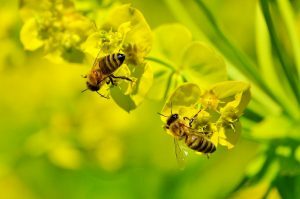 At Falcon Environmental Services, we are committed to protecting bees. Honey bees, Bumble bees and Solitary bees are all critical to our wildlife and flowers and must be preserved. Only recently it has been announced that bees are starting to become endangered in the UK. That is why, at Falcon, we are delighted to be able to offer this rehoming service and play our part to protect these valuable creatures. You may be tempted to remove the swarm or damage the nest but we urge you not to. Not only will you be at risk of getting stung by a swarm of disturbed bees but you will also be putting these useful creatures at risk. Instead call us and we will come and remove the swarm and move them to an apiary where they can carry on with their work undisturbed and in their perfect environment. If you spot a swarm in or around your home or neighbourhood, do not disturb it. Instead give us a call and we will come out and safely remove and transfer the bees to a safe environment. Our specialists are trained in how to handle bee swarms and have the necessary protective gear to carry out the task. Call us today on 01752 929292 and help us to save the bees.